Join us for our new Grows Together, Goes Together Series in 2018. On select Sundays in 2018, we will feature one grape varietal and take you on a time travel culinary adventure! We will not only explore the true origins of today’s popular grape varietals, but we’ll also explore the culinary delights from the region. We’ll learn about wholesome eating prior to modern food transportation. 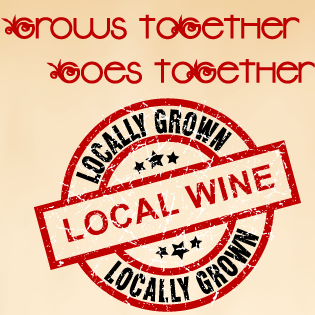 Learn a little history, drink a little wine and savor the specialties of the selected region!